A space-themed reflex game where you command a laser base and destroy a variety of attackers including space mines, alien ships, and attack sattelites. Please make a new post for each score you post, with your score as the first line of your post, along with a screen shot showing your score and initials. This game finishes Sunday 28 April 2019, 7pm Sydney time. Please make sure your settings are as above. No continues are allowed when submitting a score and must be played from the beginning of the game. No pausing. No auto fire allowed. No stitching of INP files with save states. Single player only. No cheats allowed. 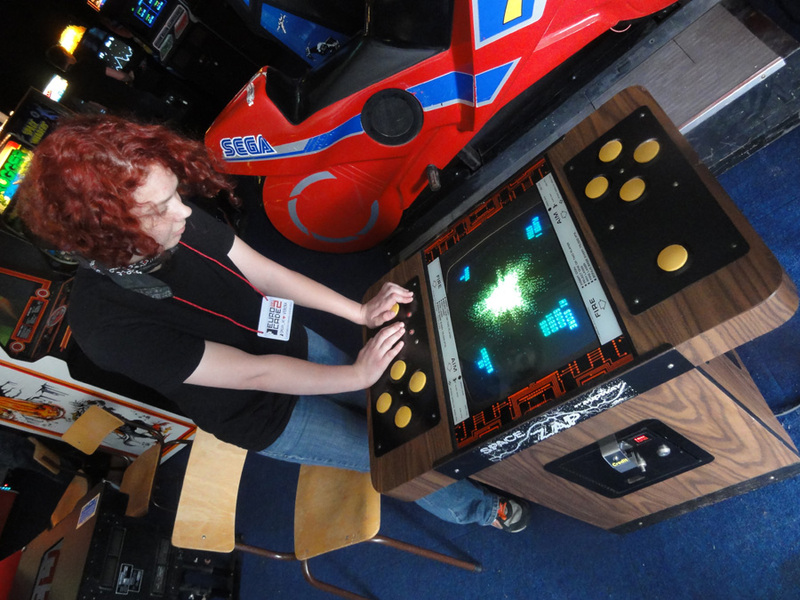 Games can be played at the arcade. 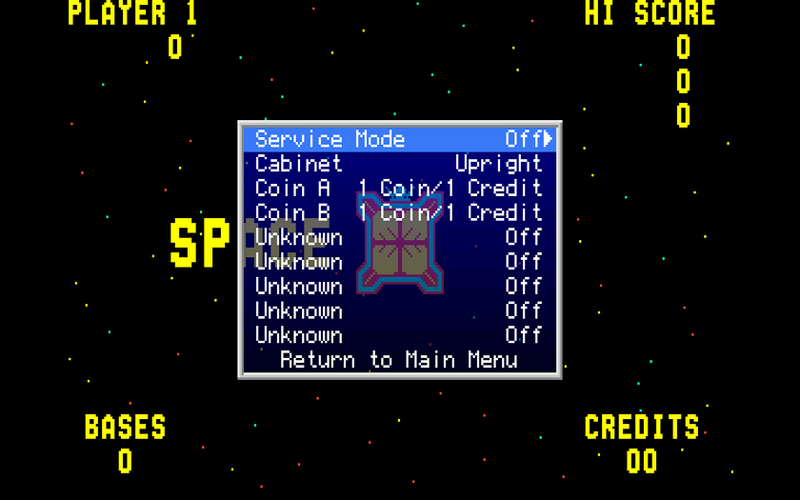 You must ensure the arcade operator has the game at the MGL game settings for the submission to be valid. Never played before in the 13 year history of the MGL. Never heard of this one! Love it. Got to play this in Pittsburgh at one of the Replay World Championships. Fun game. My stream - http://www.twitch.tv/barranz - Pop in and say hello! How did you go at Replay on this game? A good start though. It gets pretty hectic. I would have thought a keyboard is better than a joystick for this game? Very nice score. Top for now.